BitFlow designs all its hardware and software with the OEM in mind. Everything is designed and built to the highest possible quality standards. Most of our customers are running their equipment 24 hours a day, 365 days a year. These are in rugged environments, with constant high speed data requirements. Should something go wrong, we will be there to help get your equipment back on line as quickly as possible. Should you be looking to upgrade your systems, we’ll make transition to newer, faster equipment as painless as possible. Founded in 1993, BitFlow has a frame grabber model for almost every camera manufactured. Their key to success was that they focused on camera interface, developed custom hardware, and built specialized sub-systems. Whether your camera is Camera Link, Differential (LVDS or RS422) or even analog, Uniforce Sales can provide the interface your company demands. 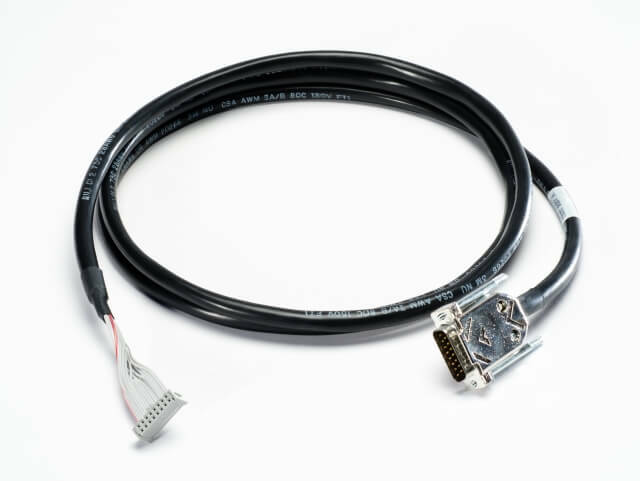 Camera Link Interface offers the advantages of real-time/ high speed, easy frame grabber and camera integration, lower cable prices (cost-effective), extremely robust and powerful, and standardization. The Cyton-CXP4 can be configured in many different ways. It can acquire from one quad CXP-6 camera (total data rate: 25 Gb/S) , or four single link CXP-6 cameras, or anything in between. BitFlow’s robust Neon platform and replaced the camera link front end with a 32-bit differential interface. In some ways, this board is the best of both worlds – it melds the latest PCIe speed and features with older, but very robust, differential data devices. Supports Alta, Neon, Karbon, Cyton, Neon-DIF, BitFlow’s Software Development Kit (SDK) allows imaging application developers to take full advantage of the host computer’s capabilities. Uniforce Sales and Engineering is an authorized distributor of Bitflow products.